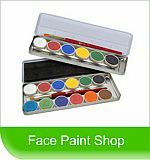 Professional face-painter, and special effects make-up artist. 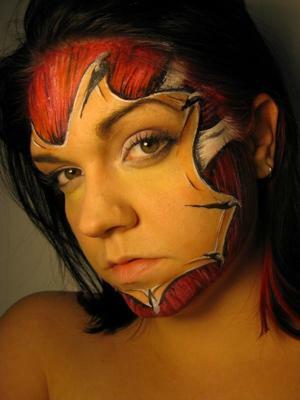 Face Painting and Airbrush Tattoos specializes in full face and body painting. 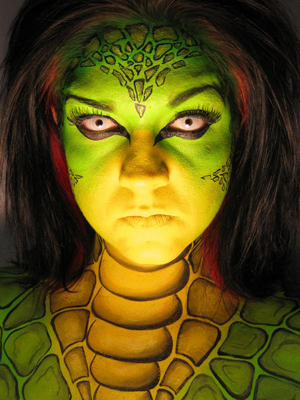 Quality designs from beautiful butterflies, and ferocious tigers, to classic monsters, and decaying zombies! - Family Reunions and more! 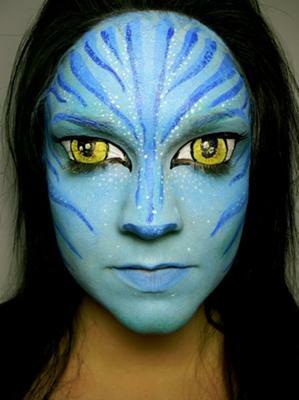 Providing an array of 5 minute or less face painting designs, Jessica of Face Painting and Airbrush Tattoos, will can also create custom designs to suit your theme, event, or business logo. Her freehand work is suitable to any age range, as well as event. Jessica only uses professional, and quality hypo-allergenic paints that are safe.